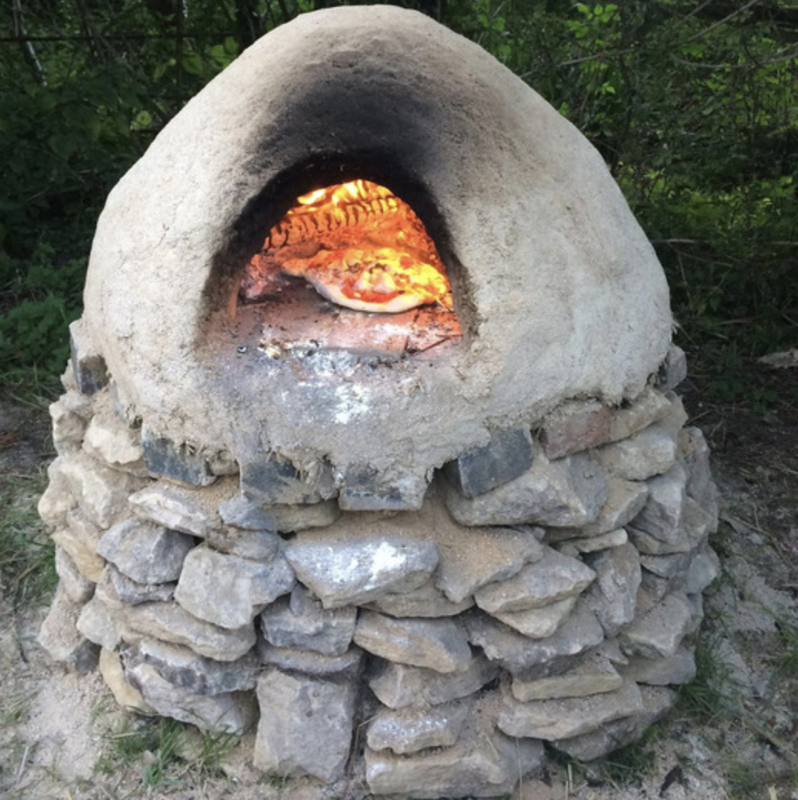 Learn how to build a pizza oven! Following the huge success of Clayfest, you now have the opportunity to get hands-on with clay. 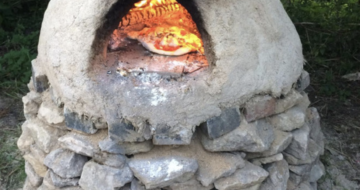 Build a pizza oven from start to tasty Hawaiian. Learn how to lay the oven floor and then build the oven walls. This course will be running from 10 am to 5pm.